Acupuncture for fertility has worked for centuries to help with fertility problems. And most recently it proved to be useful through clinical trials. 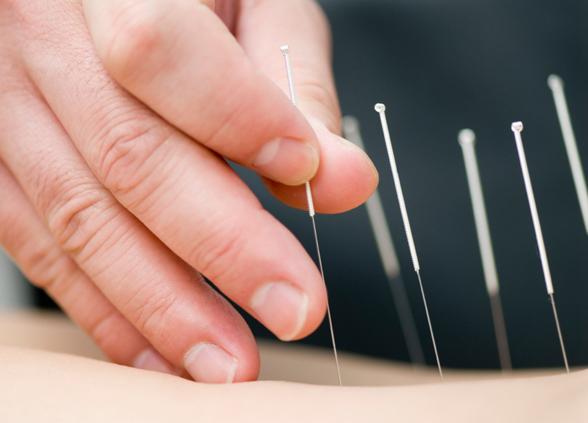 At the Pain Clinic, our acupuncture for fertility has evolved over years. Our acupuncture doctor Paul Carolan works in synchrony with your natural cycle, balancing what needs to fixed along the way. At our pain clinic in Dunshaughlin county Meath we are here to support you will fertility issues. We understand that infertility and trying to conceive can be an exhausting process. But you can rest assured! Our team here will support you in a multitude of ways. If you have been having infertility problems and find it difficult to conceive naturally, this is for you. Our acupuncture for fertility is a natural and efficient solution for pregnancy problems. Studies have shown, fertility acupuncture is effective in increasing fertility. By eliminating stress, and enhancing blood flow to the reproductive organs, fertility improves. As well as balancing the endocrine system. The aim of Chinese medicine for fertility is improve pregnancy success. It helps start and maintain a healthy, efficient pregnancy. Ultimately, fertility acupuncture treatment increases fertility by removing stress. Stress is a common cause of infertility for men and women. When people are suffering from anxiety and stress, cortisol hormone releases in the brain. This un-stabilises chemical balance. As a result, the reproductive system disrupts. – Morning sickness – Sleep issues and Insomnia – Sinus – Anxiety and stress – Fatigue – Labour issues – back ache, rib pain, leg cramps, and more. If you would like to get support for fertility issues, the Pain Clinic is here to help. You can find us at Dunshaughlin Osteopathy, Navan Rd, Grangend, Dunshaughlin, Co. Meath. Our client base extends the greater Dublin area, Cork, Galway and nationwide.